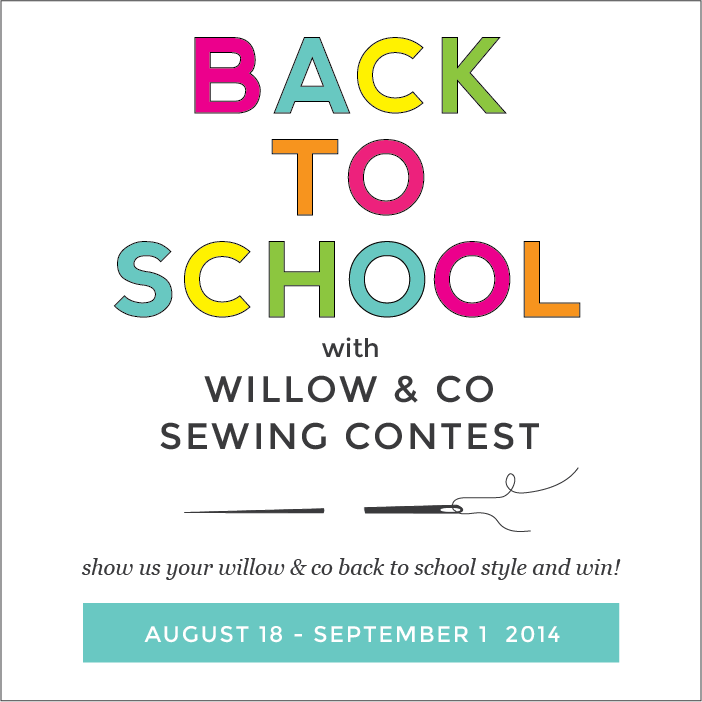 willow & co back to school sewing contest. . . The girls and I over at Willow & Co Patterns have been busy the last few weeks putting together a fun sewing contest / giveaway! 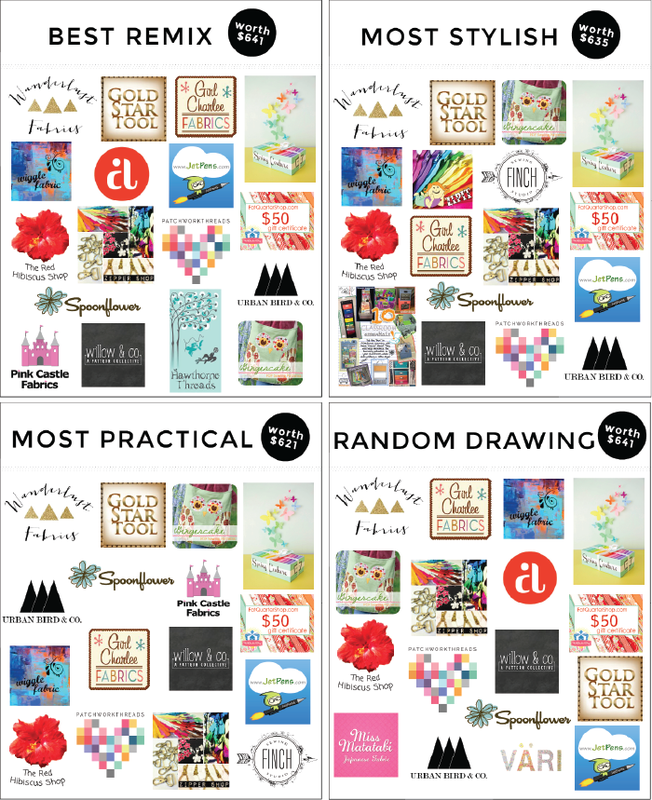 There are some amazing prizes involved (over $2400 total!) so it's definitely worth checking out. We'll have four prize categories and winners - three based on your awesome sewing skills and one random drawing as well as a drawing for some cool Craftsy classes. Between now and September 1st, you'll be able to link up any back to school outfits you make (at least one item per outfit should be made with a Willow & Co Pattern) to our site to enter. Go here for more details and contest rules and here to meet our lovely judges. 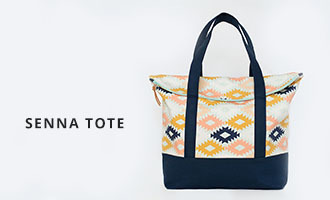 Need a little incentive?? Below are the prize packages for each category! 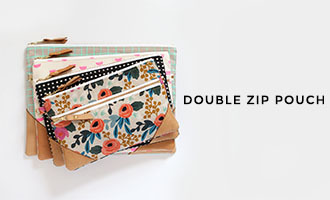 If you need some sewing inspiration, check out our look book or #willowandcopatterns on Instagram. Good luck! Mineral water is water from a mineral spring that contains various minerals, such as salts and sulfur compounds. Mineral water may be effervescent (i.e., “sparkling”) due to contained gases. Traditionally mineral waters were used or consumed at their spring sources, often referred to as “taking the waters” or “taking the cure.” In areas such as spas, baths, or wells, cities developed. The term “spa” was used for a place where the water was consumed and bathed in; “bath” where the water was used primarily for bathing, therapeutics, or recreation; and “well” where the water was to be consumed.